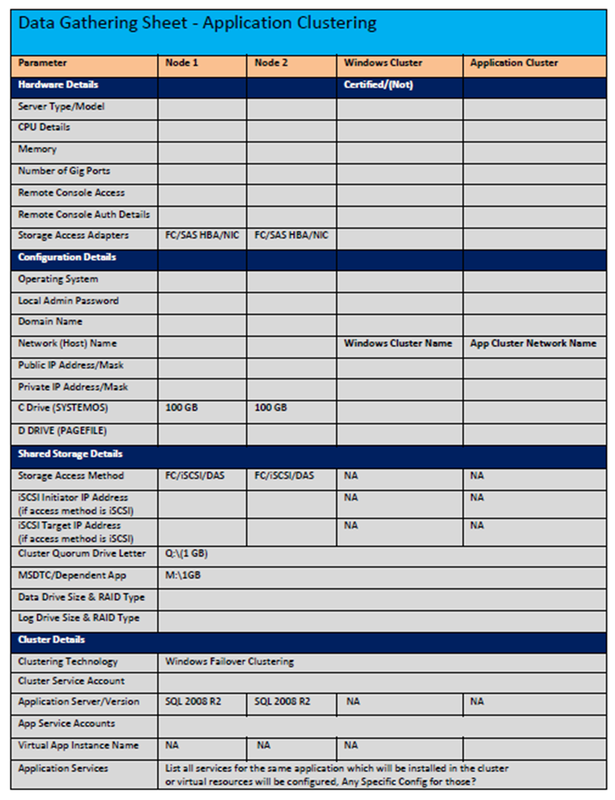 Before we start building any cluster we may like to use a cheat sheet which will help us to capture all inputs required to build an application cluster. This list is for reference purpose. You can enhance this list as per your requirement. You can download this sheet from here. While building failover cluster under one of my friend faced bellow error during validation phase. After some investigation & research on we found this error is applied to Windows 2008 Domain based networks. In course of my SI Projects I found these are should be the best practices for a Exchange CCR Stretched Cluster. Let me know if anything I should include in my list. Is automated failover is required in unplanned site outage? How frequently you are facing situation like complete site disaster? Where is the major user base located? Is at Prod Site or DR Site? Do we have enough bandwidth between these two sites? 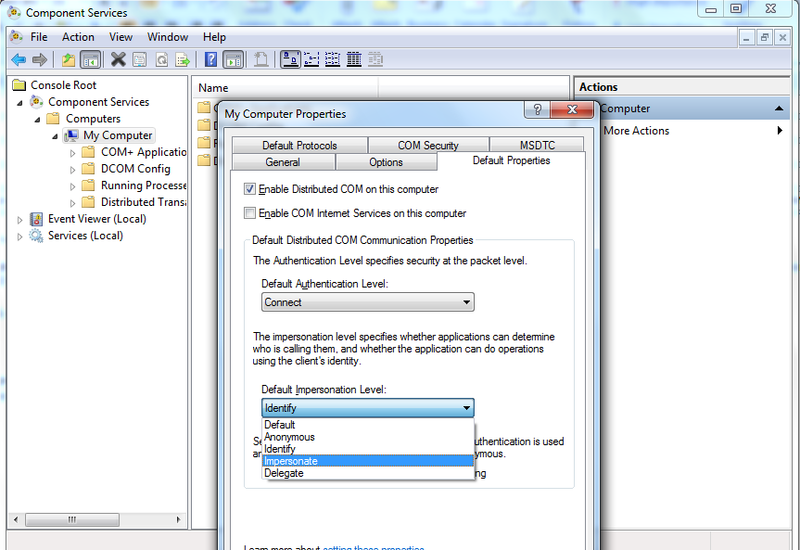 N.B: Typically, Active Directory communication is controlled based on the AD Site design. Since both datacenters are using the same AD site, there is a risk that servers and clients in 1 datacenter may be communicating to domain controllers in the secondary datacenter. Cross authentication may leads slow response in Directory Server Access! Here is some best practices you should aware of before you start installing Windows Cluster. I will be keep updating this list….. Let me know if I am missing something most important. Apart from SQL Clustering you have to install software individually on all other nodes. Hence make sure all media you are using are of same version & cluster aware. SQL Clustering use Task Scheduler to install the SQL software on all nodes at the same time.